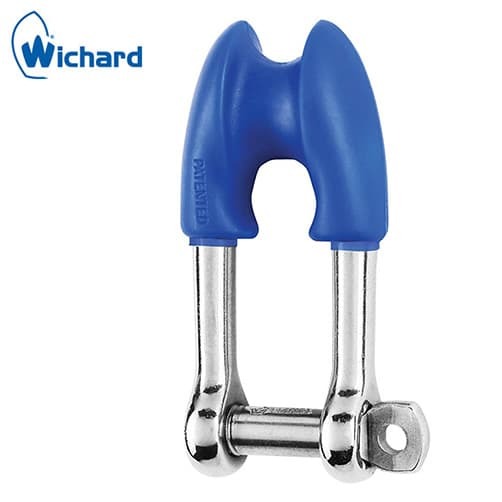 Stainless steel thimble shackle suitable for highly corrosive marine environments, Wichard are renowned for their design and manufacture of high quality marine fittings. 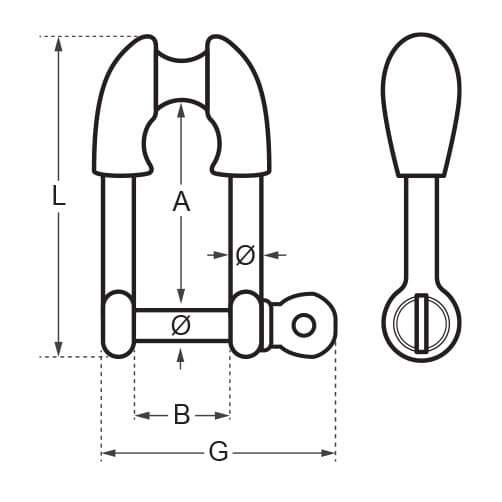 Stainless steel thimble shackle, designed to allow a rope end to be directly spliced over the shackle end without adding an additional thimble. The captive pin is connected to the body at all times even when opened, with no risk of losing the pin. Forged in 316L marine grade stainless steel, with a high quality polished finish.